Grey, Grey, and more Grey! Multi with family history of patterns! Sure to take many championships! What are you doing today? Wouldn't you love the opportunity to get a kiss from an alpaca? Did you ever dream of learning to walk one of these wonderful animals? Perhaps you are looking for a fun family farm tour where you can see alpacas, horses, a llama and many different kinds of birds. We offer all that and more. Every month we have a different event on the farm. Our biggest event being National Alpaca Days in September. 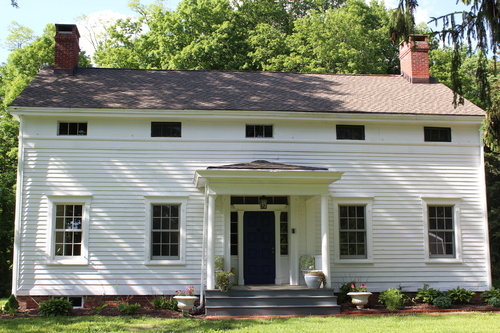 Check out our calendar to see what is happening at the farm. 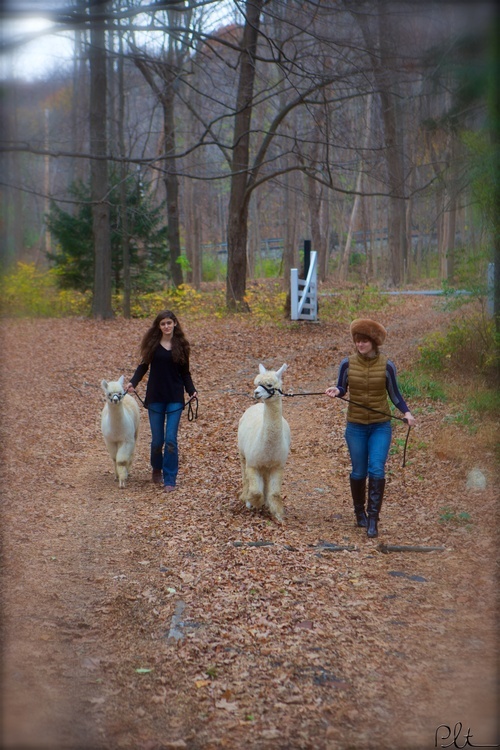 In addition we have both an online and on the farm store that carries soft, hypo-allergenic, sustainable alpaca products. This products are eco-friendly and long lasting. 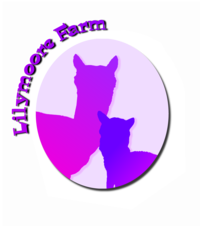 We offer a large line of items exclusive to Lilymoore Farm. We are continuously working on expanding this incredible line of products. We post daily on Instagram and Facebook so that you can see what our adorable alpacas are up to. 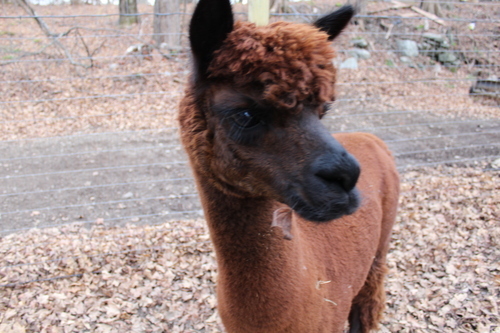 We also have a bi-monthly newsletter that you can sign up for that gives you insider information about the farm, including discounts, upcoming events, and of course pictures of the alpacas. See what makes us special and unique. We are the #1 Thing to Do in Pleasant Valley on TripAdvisor and an Airbnb experience. Our hours vary by season, please visit our website to see when we are open. We are also open by appointment in addition to our regular hours. 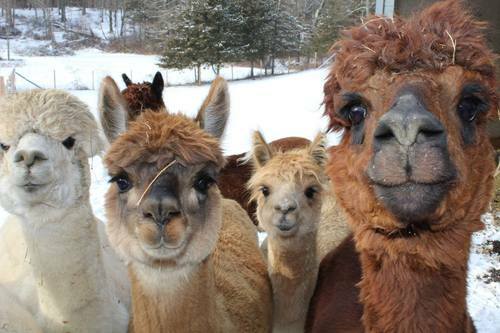 We have the lovable alpacas – you get the quality products made from their fiber. Our alpacas are more than just cute. Did you know that their fiber is naturally warm, hypoallergenic and breathable? Best of all it is incredibly soft.